We’re all in a rush and have our own routines. The only thing that breaks our routines and transform them into unforgettable moments is the people we spend time with. People we share our time, memories and meals make us happy and we owe them our inner peace. As human beings we mainly need health and hope. 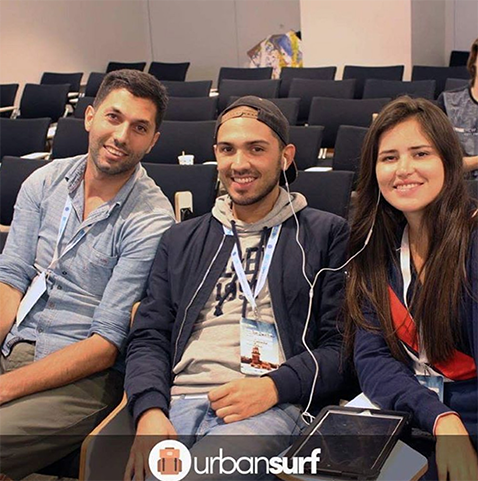 The most important thing for Urbansurf team has been having fun when we are together. Yes, business is important, but not important than us. Time flew with Valeria and Juan and we did not understand how three months passed. Now they are back in Colombia but still part of Urbansurf. Our connection lies in our different cultures, different perspectives and the value we give to life and people. We want to thank them again for their efforts and friendship. We are lucky to have them with Urbansurf. 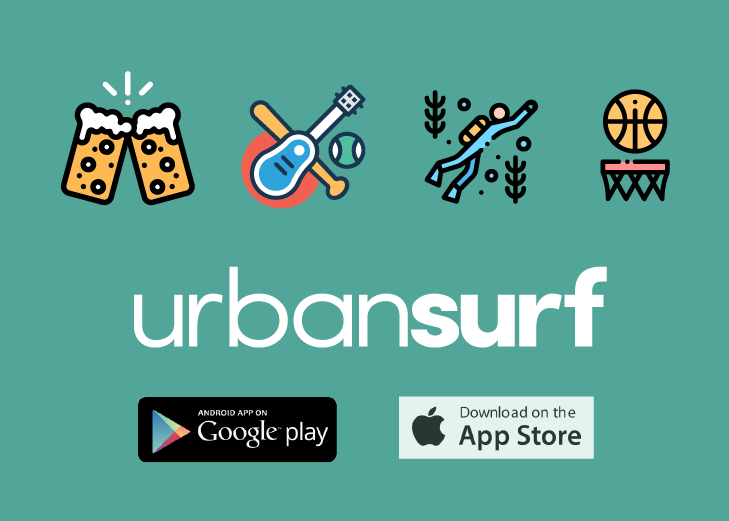 Önceki İçerikGezginlerin Sosyal Ağı Urbansurf ile Tanıştınız Mı? Sonraki İçerikUrbansurf ile seyahat etmenin keyfi!